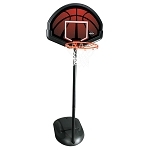 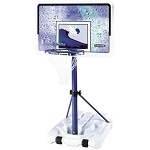 Product: Lifetime World Class Street Court Portable with a 44" Acrylic Black Fusion"! 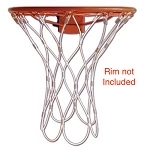 Backboard, 3 piece 3.5" Round Gray HT Action Grip Pole, Black Slam-it Rim. 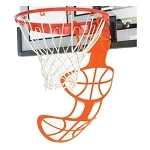 Dimensions: 50" x 34" x 11"